The end of January will soon be upon us. Stay warm and safe please! 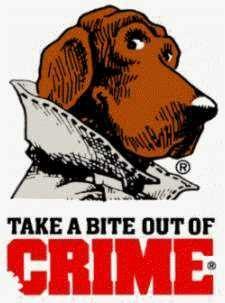 Remember to always be looking out for crime and the safety of our neighbors. See you at the February Crime Watch Meeting. ← BAD WEATHER ON ITS WAY!